A Napa Valley Cabernet Sauvignon speaks for itself. If you ask any West Coast local about the wines from Napa, they will adamantly state it’s the best wine in the world. 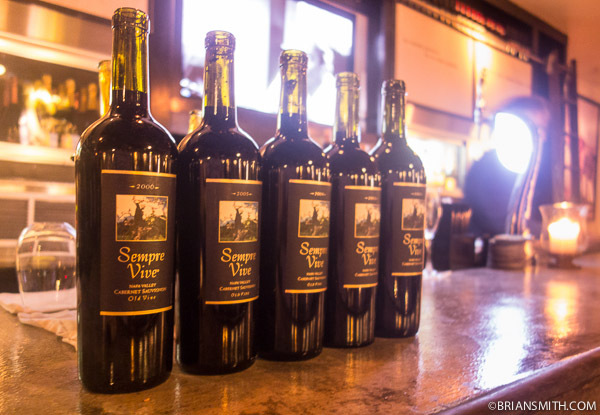 Wine Club Miami was able to get a hold of an exceptional five bottle vertical. We explored this vertical to understand how a skillful winemaker can harness their yields and create quality wines sequentially. As some know, five years of harvests can produce a variety of flavors and textures from the same vines. Sampling them side-by-side is the best way you can take a sensually ride that the land had. We decided to start with the youngest following through to the aged. This allowed the young flavors of 2006 to be true in flavor as the eldest would not become overpowered. 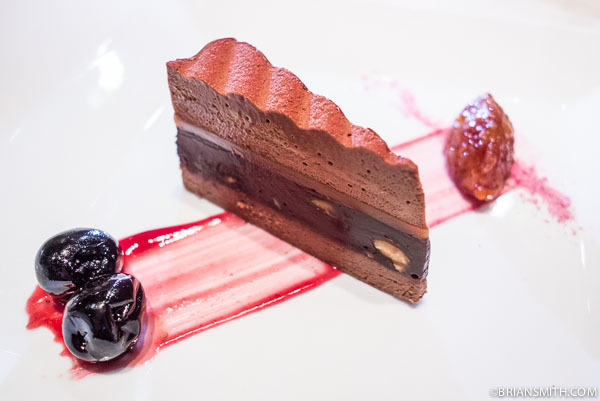 The team encountered amazing flavors and one that was rare… Can you explain the taste of Cassis?? Well, these experiences are the unique tastes that improves our palates for concise tastings and great times. 2006 – Plum color, floral and soft body. No tannins, with a soft finish. The average points for a 2006 are 95 pts. Suggest to hold. 2005 – Same Plum color, a riper nose. Soft spices spicy. It has a smooth texture and soft body. The average points for a 2005 are 92 pts. Suggest to hold. 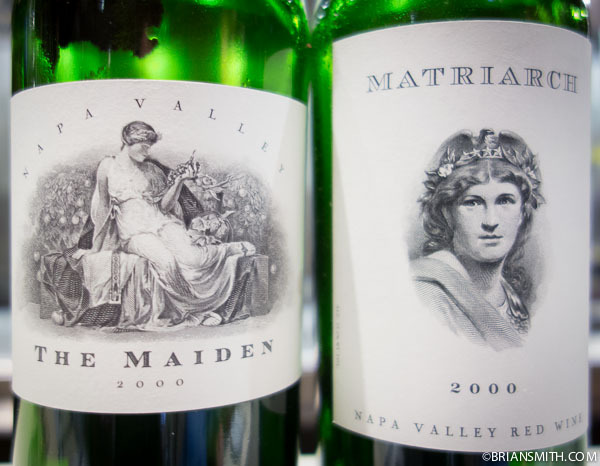 2004 – Here the classic Napa Cabernet is expressed. Ripe fruits, a bit earthy and soft oaky nose. You could smell the harvest was ripe. The body was full with soft tannins. It expressed a few layers on the palate. Drink now or hold. The average points for a 2004 are 95 pts. 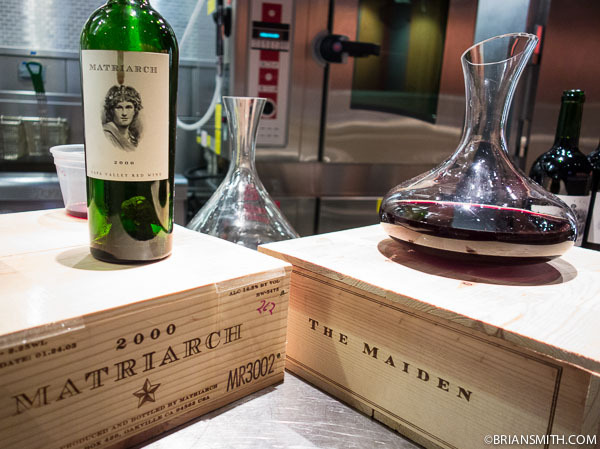 2003 – The transition from 2004 to this vintage was subtle compared to the history. It was holding together well. A soft ripe nose, softer tannins. It was a great wine. Soft finish. The average points for a 2003 are 85 pts. 2002 – A powerful nose of fruits. Full bodied and stronger tannins. A great wine. The average points for a 2002 are 93 pts. So what were the wines we experienced? They were from the manufacturer, Sempre Vive from Calistoga, California. www.romeovineyards.com These bottles were obtained through an exclusive purchased at $20 per bottle in the vertical only. 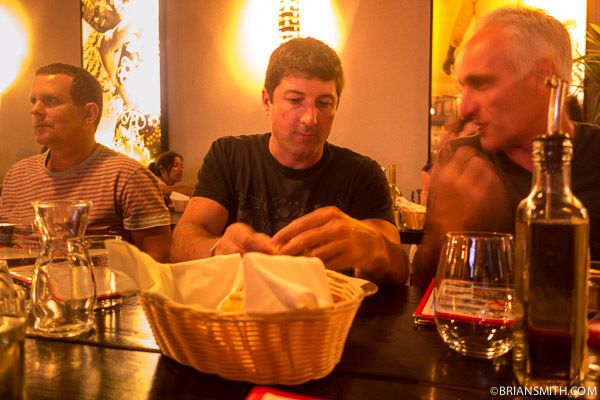 We also complemented the wines with the Italian cuisine from Cara Mia Trattoria. 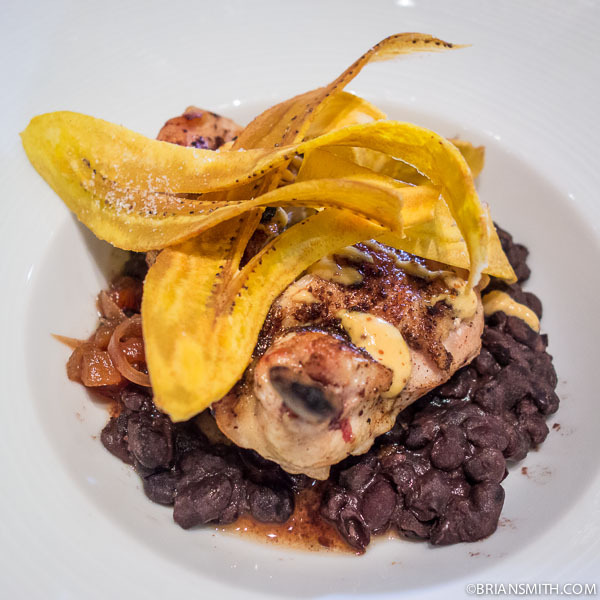 The powerful flavors of the food and the cabernet was a perfect match. I have received interest in enrollment into the club. At the moment we have full capacity of tasters. When a seat becomes available we shall advise you. The Club has two basic rules. Rule #1: Commitment to attendance for the tastings are mandatory. Rule #2: Obey rule #1. 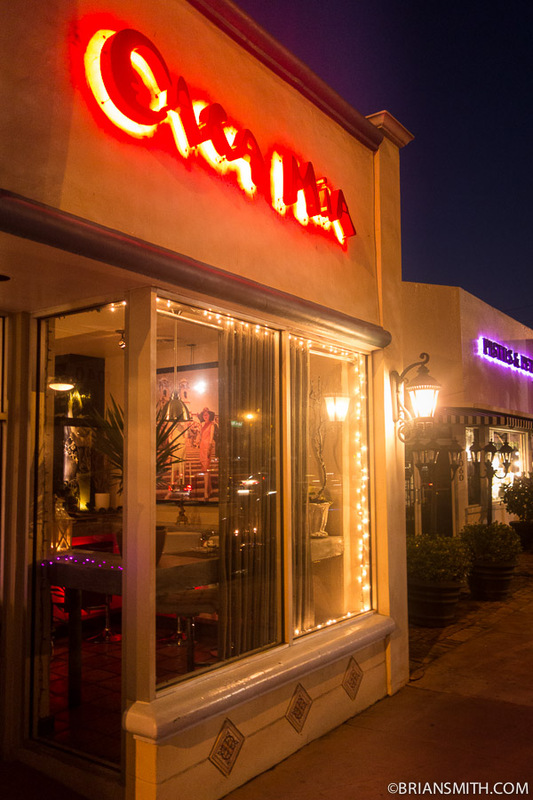 As Wine Club Miami embarks into their 2013 tastings, they have become inspired to find the highest quality wines money can offer. 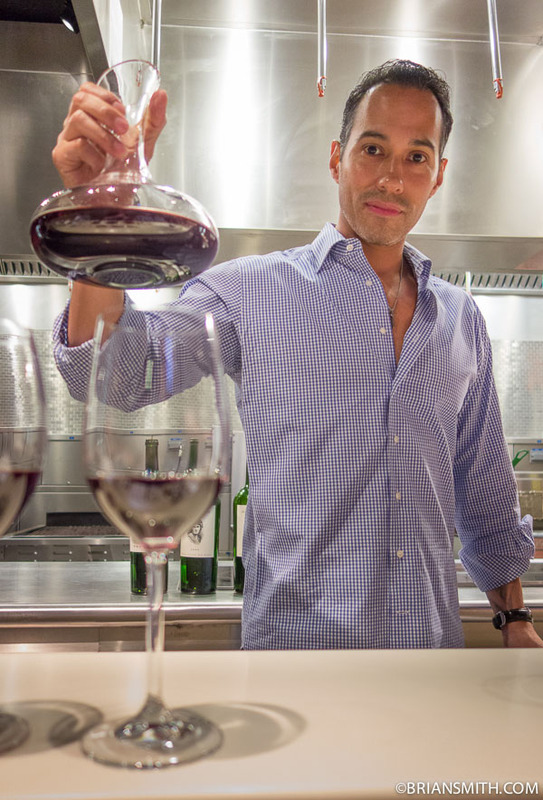 As the new President, Wesley Castellanos guides the way, his course of direction is to experience “once-in-a-lifetime” bottles. 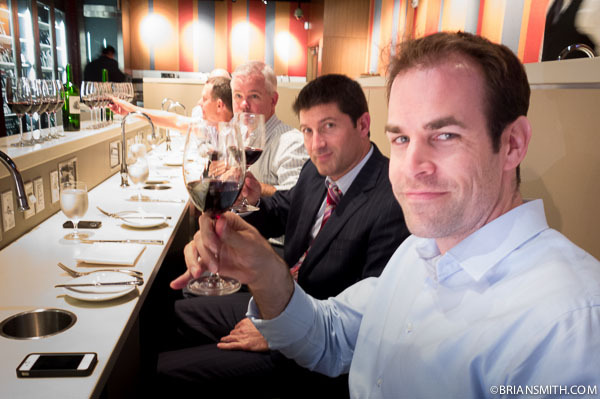 Through the collaborative efforts of the club, our contributions have leveraged us to obtain hard to find wines. WINE NOTES: Deep ruby color, sugars apparent in the direct light with some slight sediment. Spicy nose, freshly cracked black pepper, vanilla bean, ripe cherries, high alcohol on the palate, with the most delicate tannins. A long silky finish. This gem can age another 5-10 years. One of the most impressive wines I had. W.C.
WINE NOTES: Dark plum red, no sugars or sediment in the light. Hints of fresh tobacco leaves and ripe cherries on the nose. A slightly velvety texture that swirled over the palate. A soft and delicate body. The finish lasted quite some time as it passed the throat. This bottle has aged to perfection and is ready to drink right now. 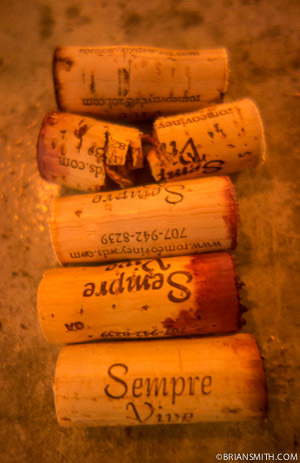 W.C.
Wine Club Miami has agreed that this Collection is one that will be an impression to last decades. Great job wine makers! We commend you on your talents. 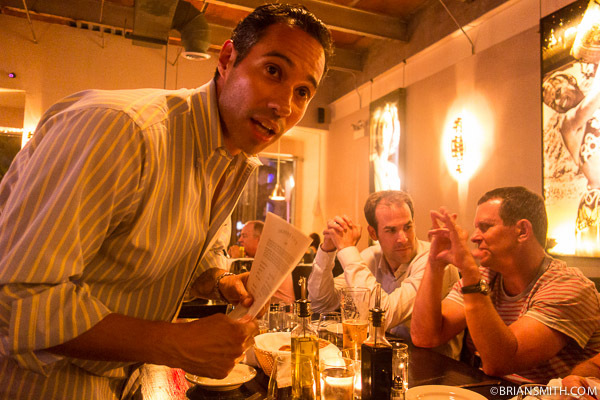 January’s tastings were again hosted by the spectacular Tuyo restaurant in downtown Miami.